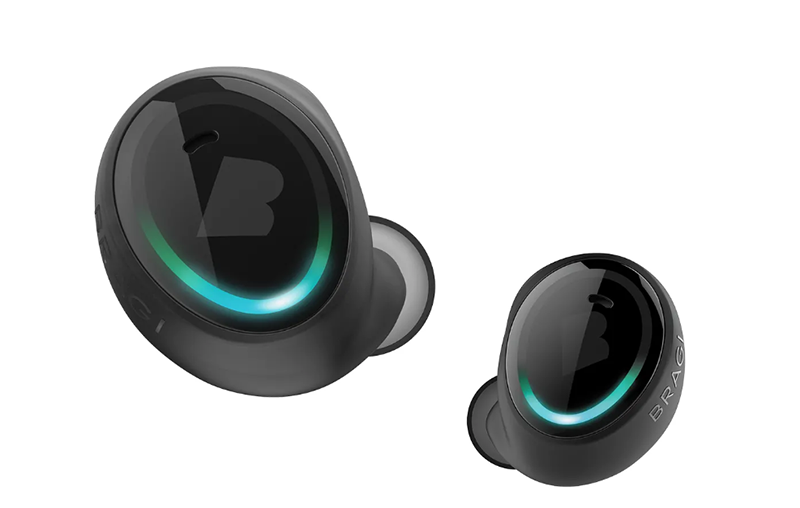 Bragi, a company known for making some of the first Bluetooth headphones, has left the wearables market. The German company said it has sold its hardware business to a third-party buyer and that while it will continue to license its IP and artificial intelligence (AI), it will no longer be making new devices, reports Wareable. 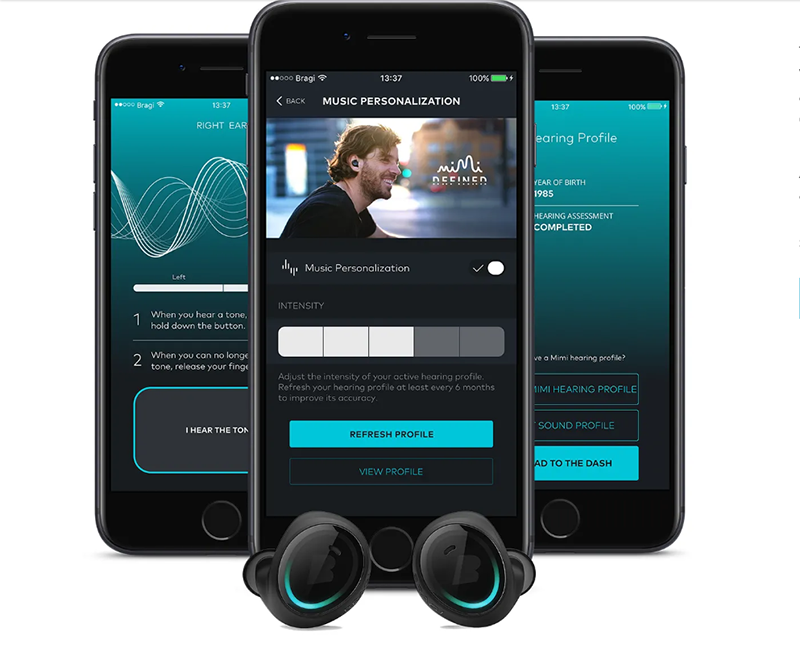 Bragi came to prominence in 2014 when it made headlines with its successful $3.3 million Kickstarter campaign. The company introduced to the world its products like the Dash and Dash Pro, offering a compelling “smart” alternative to other devices. Nikolaj Hviid, CEO of Bragi, confirmed the move in a statement. However, he was quick to add that his company’s uncoupling from products like the Dash should not be viewed as the end for Bragi. The Headphone was actually a low-priced version of The Dash designed specifically to compete with the AirPods, but Apple’s AirPods were a major hit with Apple customers and according to many users, Bragi’s hearables were fine, but were never quite able to measure up to the AirPods. And, like many other companies in the past, the market Bragi helped pioneer quickly sacrificed to existing behemoths.